This year Google commemorates International Women's Day (8 March) by dedicating its doodle to a mix of inspirational quotes and designs by women for women. As part of the larger theme 'Women empowering women', a set of 13 quotable quotes by internationally renowned women from various walks of life were given a new presentation by female guest artists across the globe. 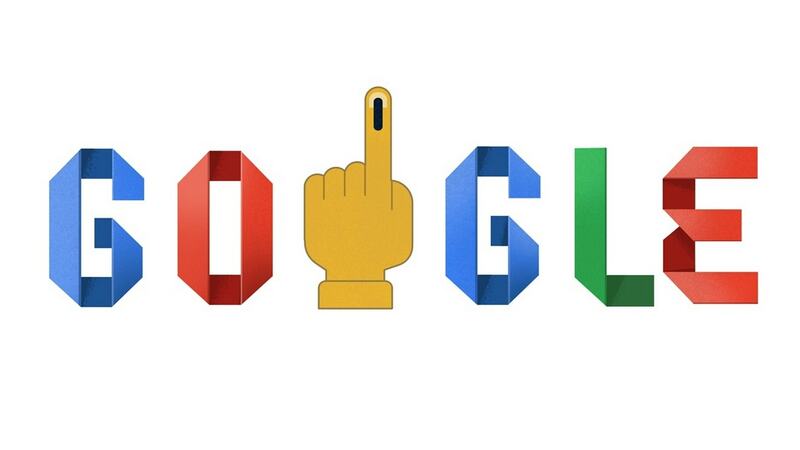 Google Doodle on International Women's Day 2019. About the selection procedure for this doodle, Google says, "The process of choosing the thirteen quotes was extremely difficult, but we aimed to include a diverse representation of voices on a day which celebrates the past, present, and future community of diverse women around the world," as mentioned in their Google Doodle bio. 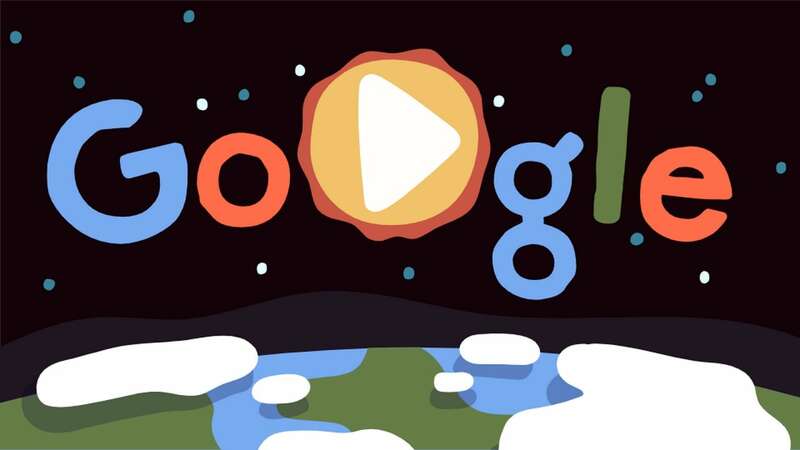 Among the voices — in the form of quotes — that feature in the Google Doodle include the likes of Chimamanda Adichie (Nigerian writer), Millicent Fawcett (British writer and suffragette), Zaha Hadid (British-Iraqi architect), Emma Herwegh (German writer), Dr Mae Jemison (American astronaut and physician), Frida Kahlo (Mexican artist), Mary Kom (Indian boxer), Clarice Lispector (Brazilian novelist), Yoko Ono (Japanese multimedia artist), George Sand (French novelist), Sanmao (China-born Taiwanese writer), Marina Tsvetaeva (Russian poet) and NL Beno Zephine (Indian diplomat). Collage of all the 13 designs featured in the Google Doodle slideshow. While US-based illustrator Melissa Crowton designed the opening and closing doodle image, the other thirteen designs have been conceptualised by a selected group of talented graphic designers from across the globe including Dubai-based women-owned design studio Abjad Design; Brazilian type artist Cyla Costa; British designer and illustrator Kate Forrester; German designer and lettering artist Rosa Kammermeier; Australian lettering artist Gemma O'Brien; Polish graphic designer Zuzanna Rogatty; Argentinian graphic designer Yai Salinas; Japanese graphic designer Hazuki Tamano, and Indian paper typographer and illustrator Sabeena Karnik.